Heat the oil in a pan and brown the minced meat with the onion. Stir in Pasta Roma Herb Pasta Sauce and water and simmer for 10 minutes. 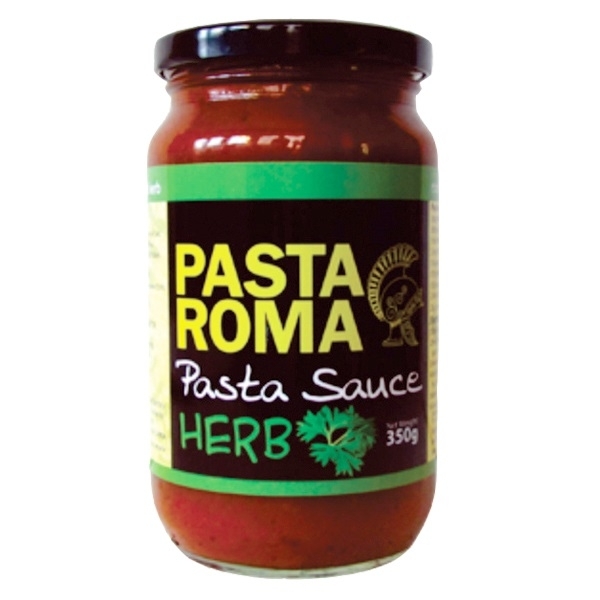 Serve with any Pasta Roma Pasta topped with fresh basil and grated parmesan cheese. Garlic bread complements this dish very well. Beef can be substituted with pork/chicken or seafood.